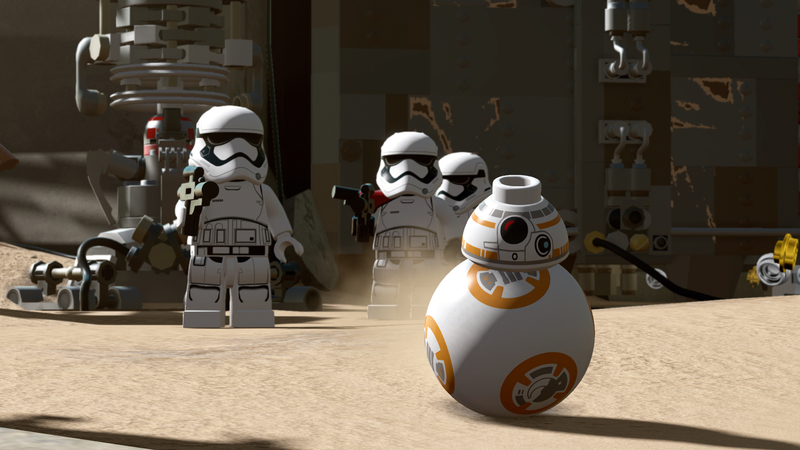 LEGO Star Wars: The Force Awakens arrives this summer, and explores key events between Return of the Jedi and Episode VII. A long time ago (2005), in a galaxy not that far away, Traveller's Tales released its first LEGO Star Wars game. The charming combination of beloved movie franchises and LEGO humor proved a massive success, leading to sequels and spin-offs ranging from Batman to Lord of the Rings. 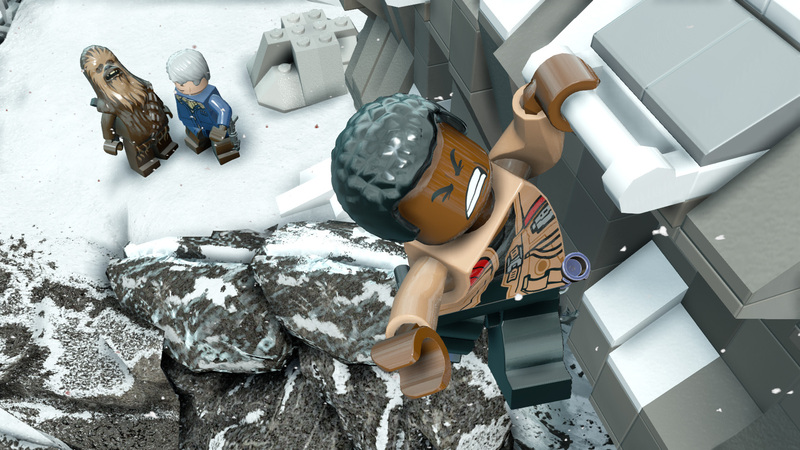 Now Traveller's Tales is returning to its space opera roots with LEGO Star Wars: The Force Awakens, featuring the brick-based events of Episode VII along with what exactly happened after Return of the Jedi. "We are thrilled to be bringing back the LEGO Star Wars videogame franchise, which kicked off such a beloved series of LEGO titles more than a decade ago," Lucasfilm Vice President of Digital Business & Franchise Management Ada Duan said in a statement. 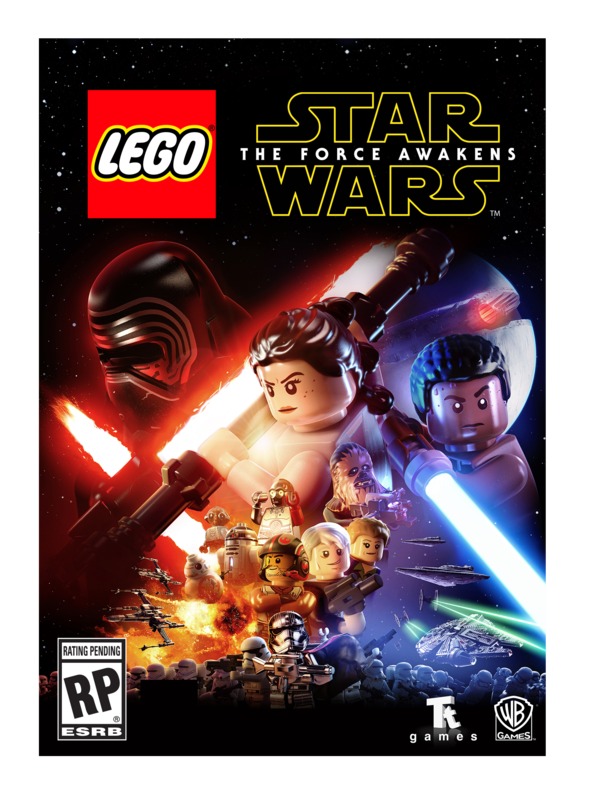 "LEGO Star Wars: The Force Awakens allows players to experience the new film in a unique way that only TT Games can provide, combining signature humor with epic Star Wars action. With previously untold story content exploring new details about the movie and its characters, it's a perfect fit for fans of all ages." 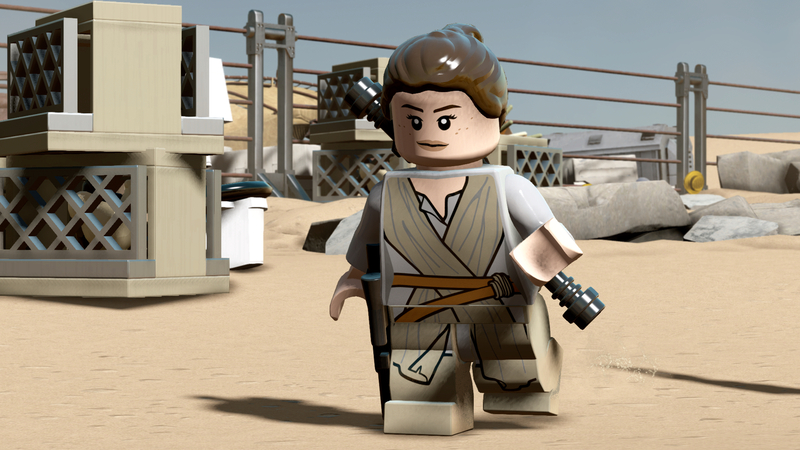 LEGO Star Wars: The Force Awakens will allow players to control LEGO versions of the film's heroic characters, including Rey, Finn, Poe Dameron, Han Solo, Chewbacca, and more. You'll also be able to unlock villainous characters like Kylo Ren and Captain Phasma (Here's hoping for a giant holographic Snoke who can stomp across each level). LEGO Star Wars: The Force Awakens will also introduce a new Blaster Battles system along with "Multi-Builds," where players can choose from multiple building options instead of a single LEGO object for each puzzle. The PlayStation 3 and 4 versions of the game will receive exclusive DLC (specifically, a Droid Character pack and a Phantom Limb Level Pack). A Season Pass will be made available for all game versions shortly after release. What's especially mysterious is what this content between Episodes VI and VII will cover. It's certainly not the first time a LEGO game revealed official story details - the original LEGO Star Wars had an entire Revenge of the Sith chapter two months before the actual movie launched. Whatever it turns out to be, I'll probably just be happy wielding LEGO lightsabers and collecting Star Wars characters all over again. 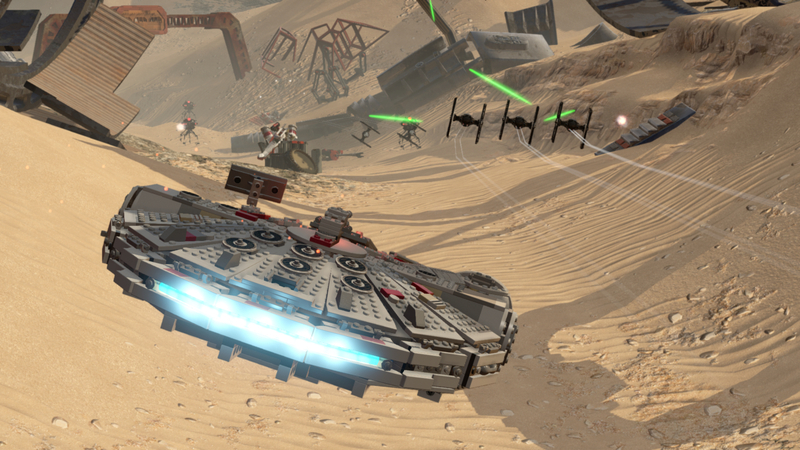 LEGO Star Wars: The Force Awakens launches on June 28, 2016 for PC, PS3, PS4, Xbox 360, Xbox One, Wii U, Vita, and Nintendo 3DS.